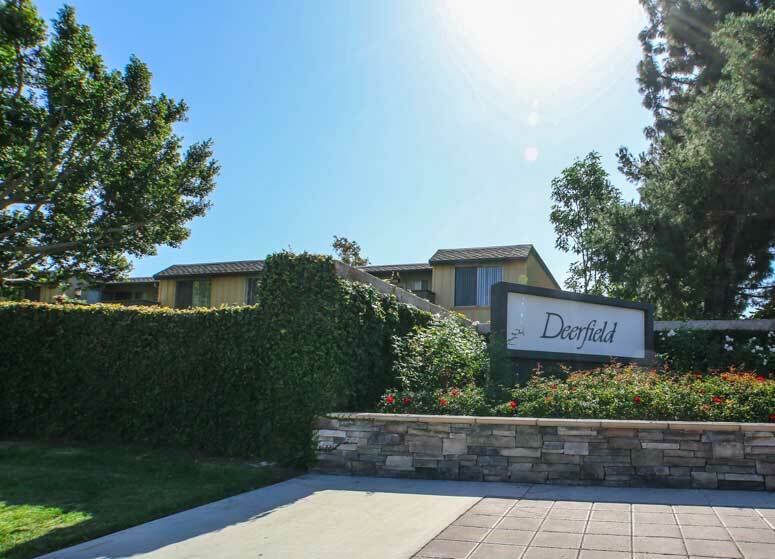 Deerfield Park home tract is found in the El Camino Real community in the City of Irvine. This community consists of 380 detached single family homes built by Century Homes in 1976. It borders Yale Avenue, Irvine Center Drive, Culver Drive and Deerfield Avenue. It is a short walking distance to Deerfield Community Park and short driving distance to the 5 Freeway and Heritage Plaza Shopping Center. Deerfield Park homes offers five floor plans featuring large three and four bedrooms starting from 1,725 to 2,556 Square Feet with attached two car garages. Plan One - 3 Bedrooms, 2 Baths, 1,725 Square Feet of living space with two car garage. Plan Two - 3 Bedrooms, 2 Baths, 1,906 Square Feet of living space with three car garage. Plan Three - 3 and 4 Bedrooms, 2 Baths, 2,125 Square Feet of living space with two car garage.